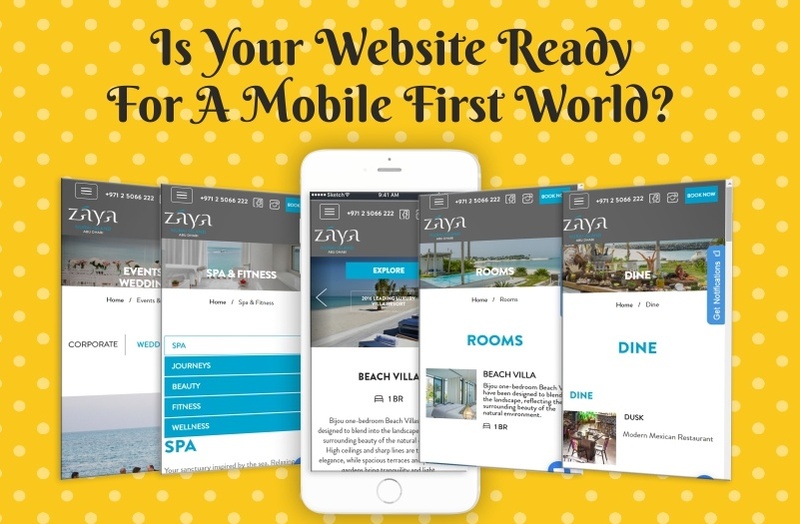 Is Your Website Ready For A Mobile First World? What is Mobile first world? With the tremendous increase in the use of smart phones, Google has decided to do a major change in the way search engines work. Google is going to start ranking websites based on the quality of the website’s mobile version over the desktop version. Thus, changing your google results to those websites which are optimized for mobiles. So, the way how your mobile website works will determine your ranking.